Are you having a hard time organizing your finances? It’s probably because you have not tried out sample Budget Templates. 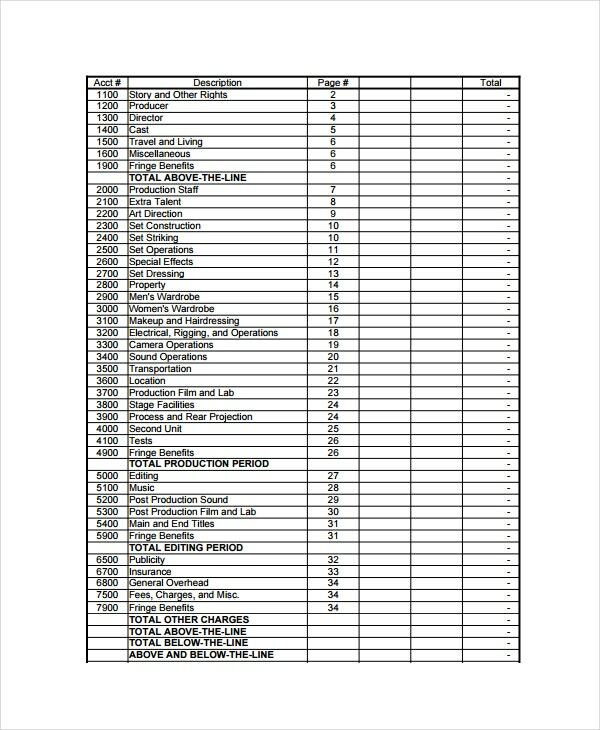 It is so discouraging to sit in front of a blank Excel page and start putting in fresh details, especially if you do not have somewhere to refer from. 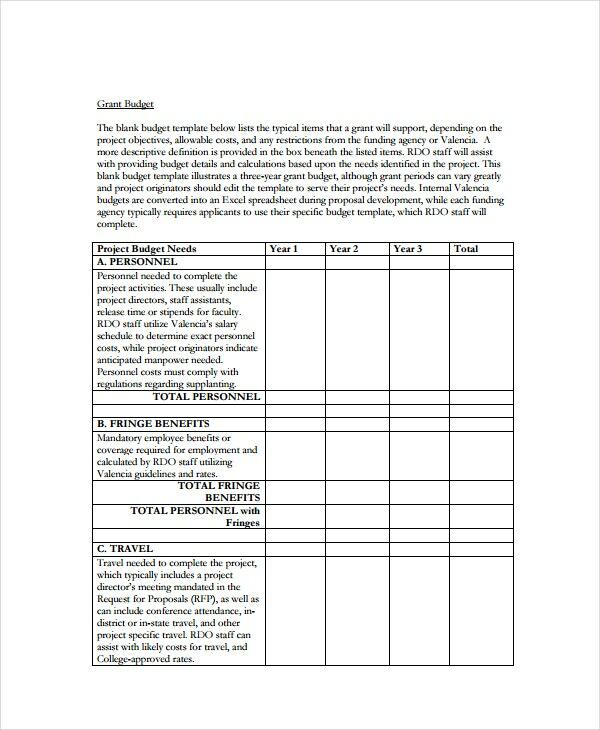 Below are a few Budget Templates for you to download. This template is suitable for those who would like to start an IT business. 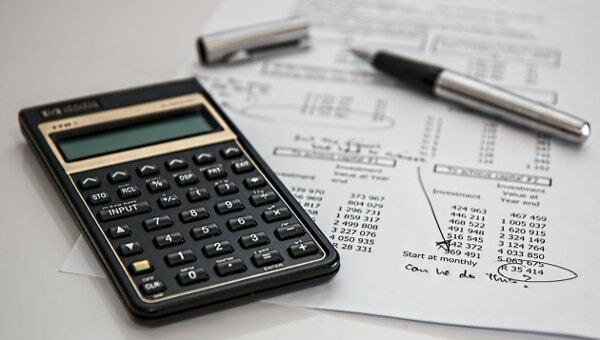 If you plan for your money and resources correctly, you will be able to start business right and avoid costly mistakes that entrepreneurs usually make. 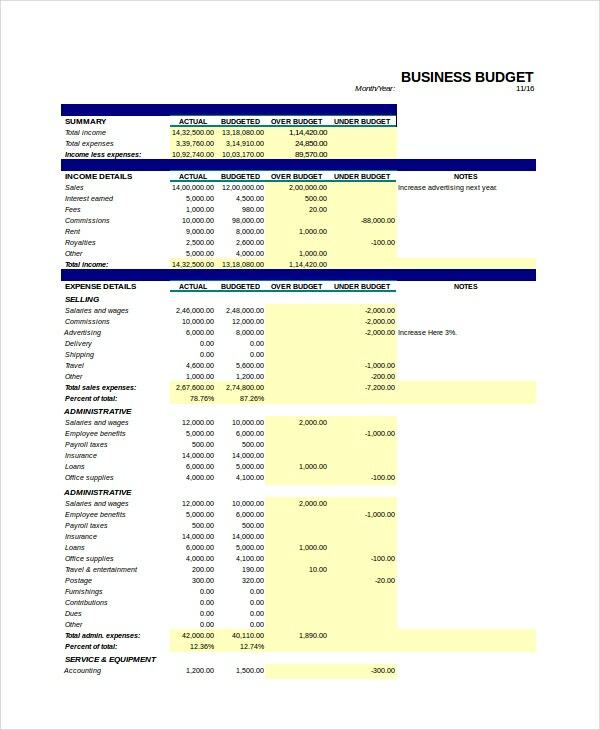 Budget Planner Template for business is the perfect alternative to the commonly expensive software systems. If you need a good template to use, you will find this one useful for sure. Many projects often fail because the management doesn’t take the budget planning part seriously. 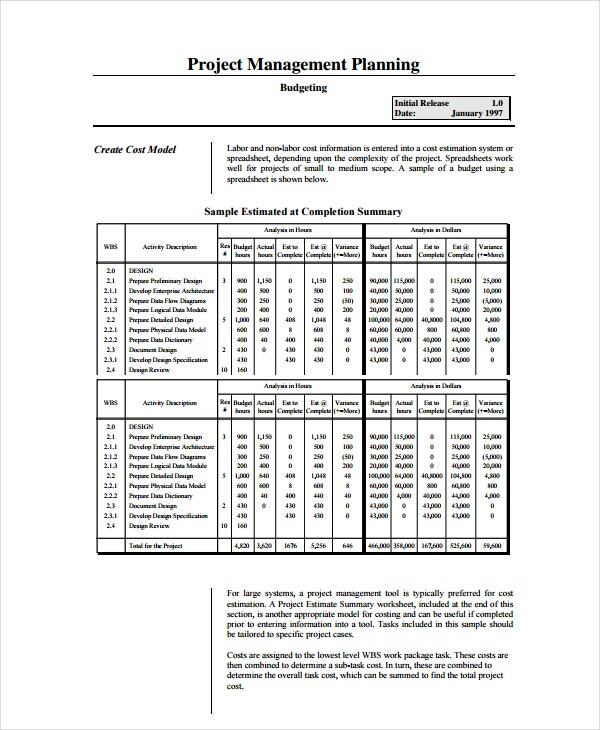 To avoid a costly mistake like this, you should use this sample file to do a budget planning for your project management. 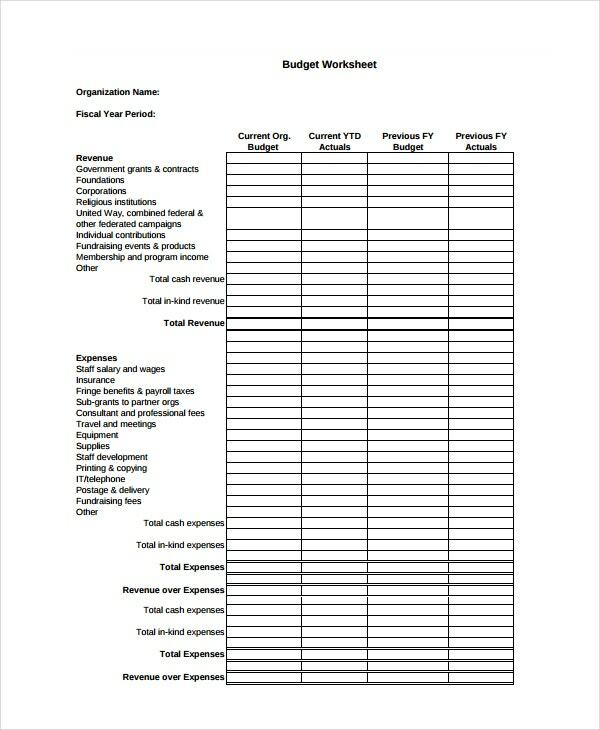 Here is a professional template to use if you wish to make grant budgeting easier. 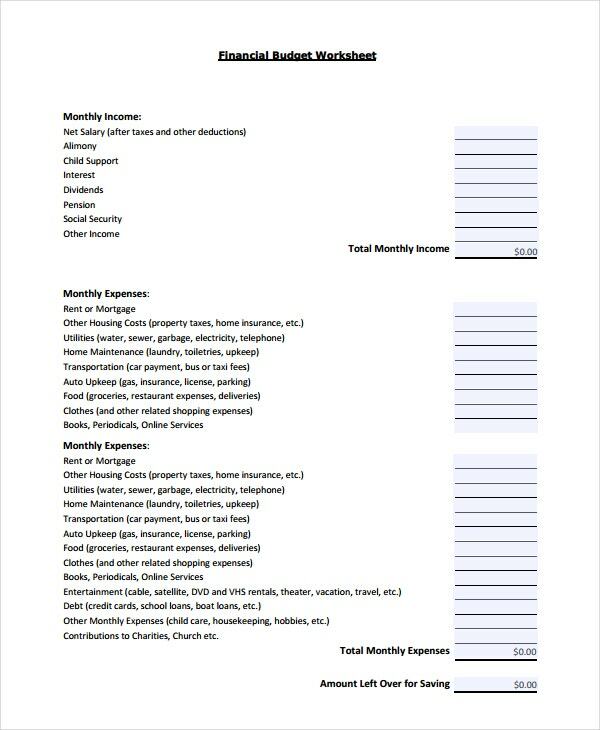 Because you can use this template for short term and long term budgeting, you don’t have to create any other file. This template is designed for non-profit organizations. It is the sample file you can use for budgeting instead of creating one from scratch. You can download the file for free by clicking the following link. One of the reasons small businesses fail is the failure to budget for the enterprise. Avoid this mistake by creating and using a monthly Budget Plan Template for your business. 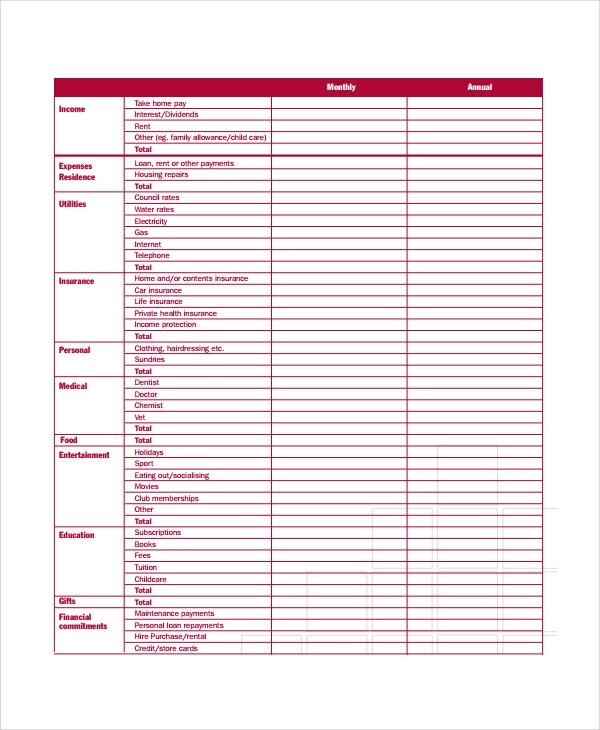 Here is a template that can help you create a good plan. Do you want to hire professional home renovators on a budget? 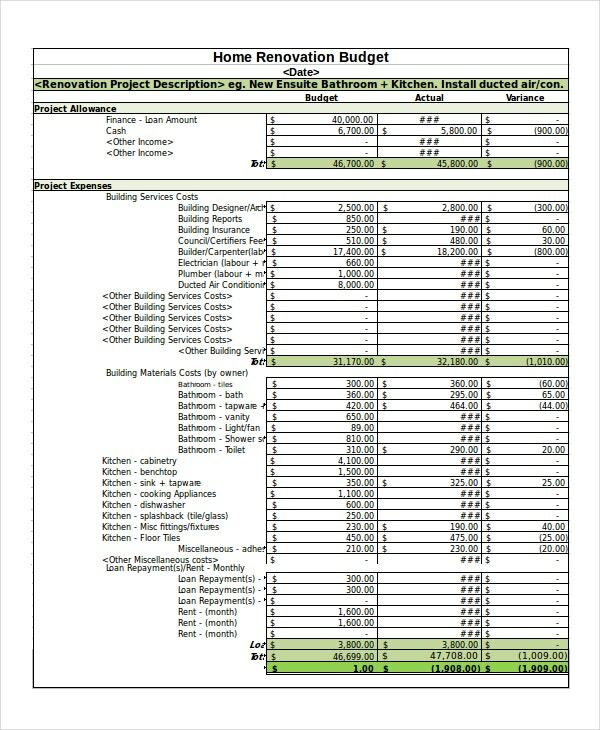 Here is a sample template that can help you create a suitable budget plan for the project. This file will help you spend your money the right way. It is important to remember that a startup will need more than just a business plan. You will need to have a Budget Template too. Why not use this sample file to create a good plan for your startup? Budget planning is a never-ending activity. There is always work to do. 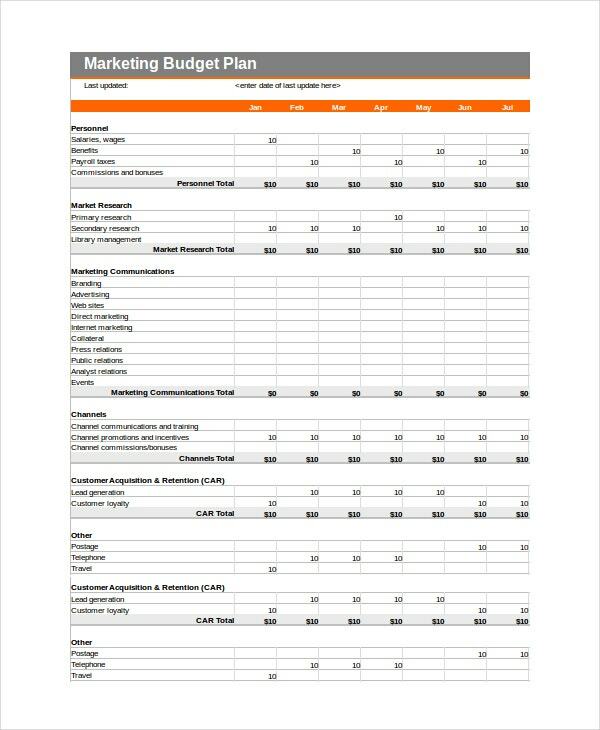 You can use a monthly financial budget template to plan the finances of your business every month. 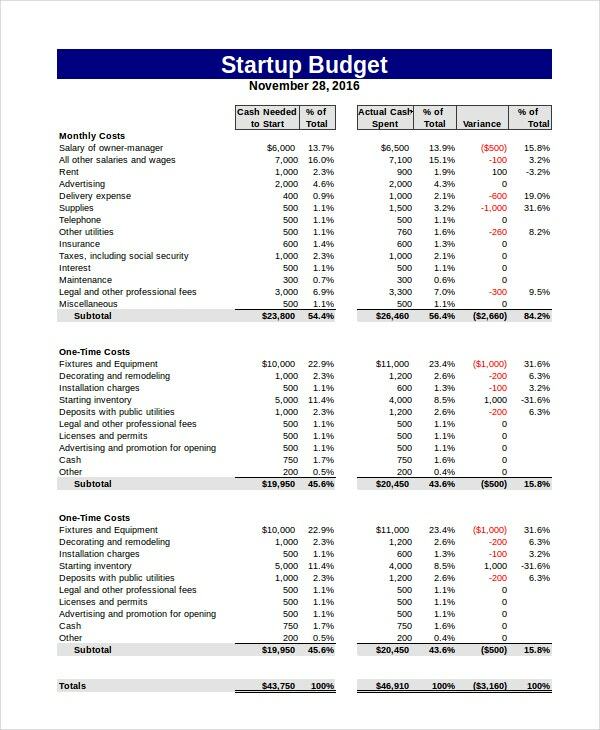 Here is a good budget template to use. This template is built for any businessperson who would like to make necessary financial plans for their business. The file is available for free download and it is quite easy to customize. The entertainment industry is growing rapidl and you need a good budget plan to stay abreast of the competition over time. Here is a suitable template that you can use for planning. Every marketer must have this template. Without a Marketing Budget Plan, your marketing strategy will fail you for sure. To make sure this does not happen, plan your marketing budget well. There are different types of events and each requires money. But you just can’t spend your bucks without making sensible plans. 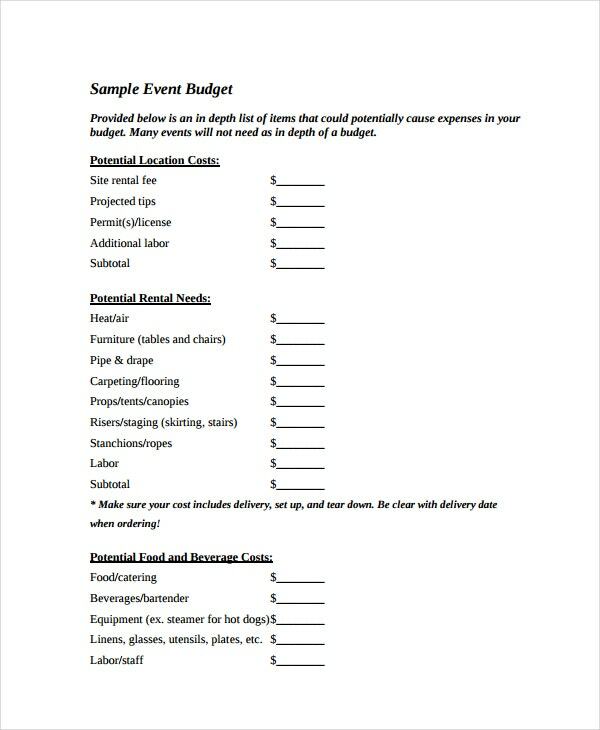 Here is a template that you can use for budget planning of an event. 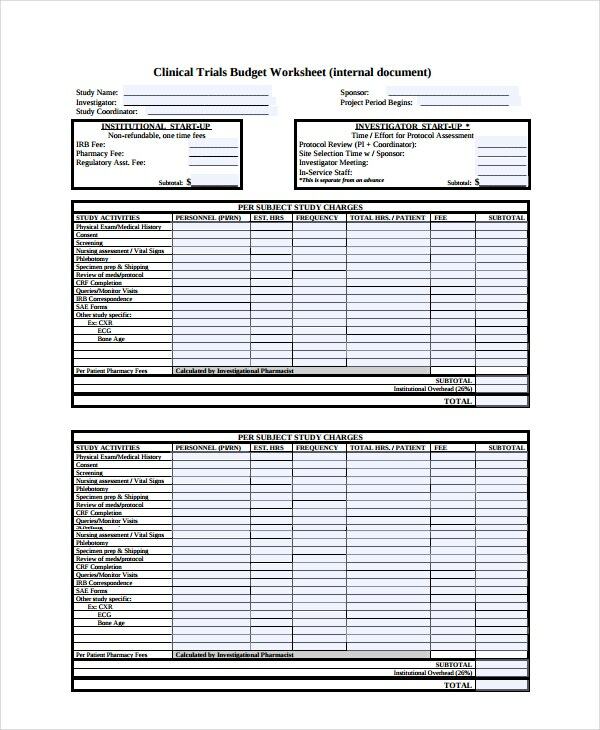 This template is quite useful for the accounting departments tasked with the responsibility of planning the budget of a clinic. The sample template is available for free download and it is easy to use. 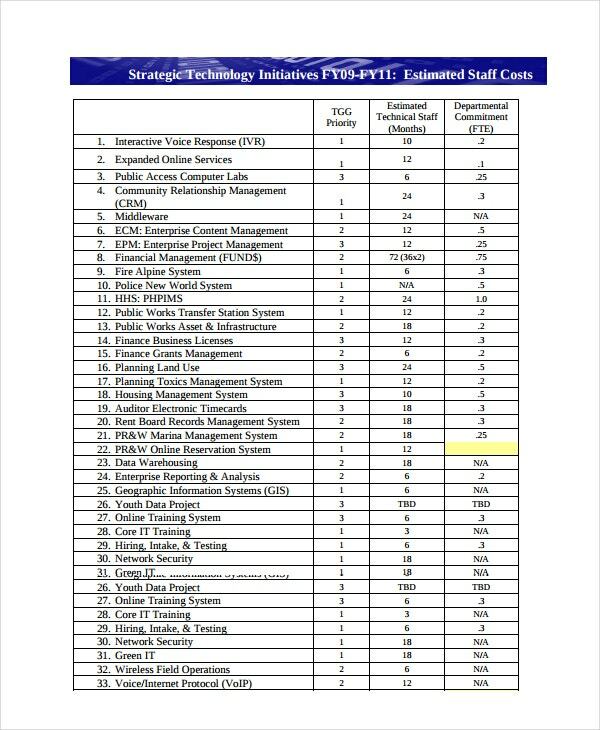 Formatting is also a problem with budget documents. The process consumes a lot of time, especially when you forget how to use certain features and have to use a search engine to relearn them. 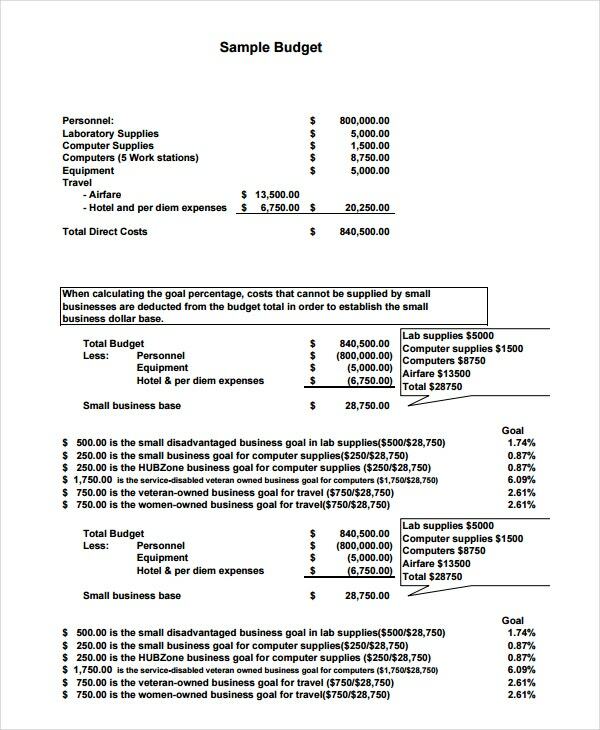 Fortunately, Budget Templates handle all the formatting work on your behalf. All you need to do now is insert the figures into their appropriate spaces.